Welcome to our home and to the fantastic state of Florida. See the 360 degree tour of your vacation home. Discover more about Florida's fabulous theme parks and even - in our latest new feature - RIDE THE PARKS. Read about every major park on its own page, starting with the Magic Kingdom. Find out how to get the best deals on theme parks tickets and car rental. Learn what you can do when you want to go shopping, experience the Orlando nightlife, watch American sport, visit a dinner theatre, play golf or go somewhere a bit different. Want to see the real Florida, away from the tourist hustle? You can, on our Wild Florida page. Book directly online with this website. 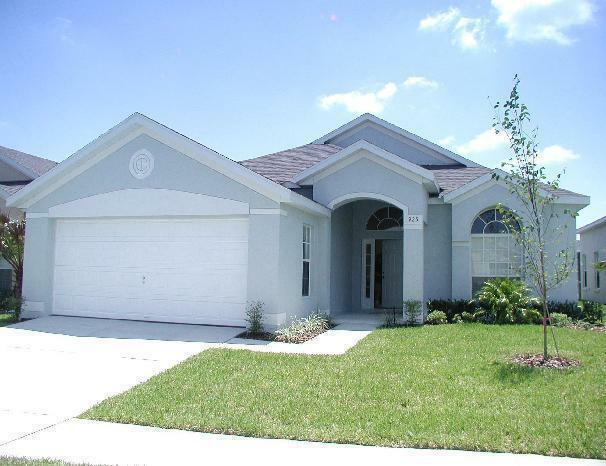 Villa Ajaia - your Florida Vacation Home.